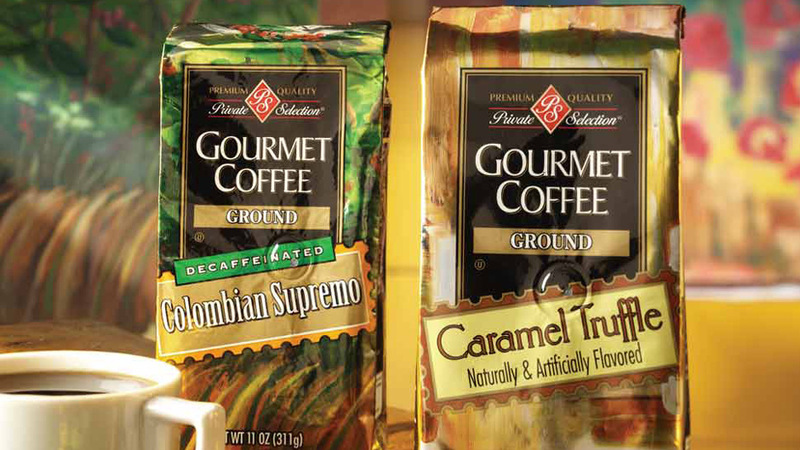 Private Selection Coffee | Kroger wasn’t sure how to make their Private Selection coffees move. We dove head-first into history, trends, the current shelf, and category opportunity. Having created a detailed consumer segmentation, we recommended that Kroger revisit their entire coffee line with a new strategy for the shelf to drive awareness. 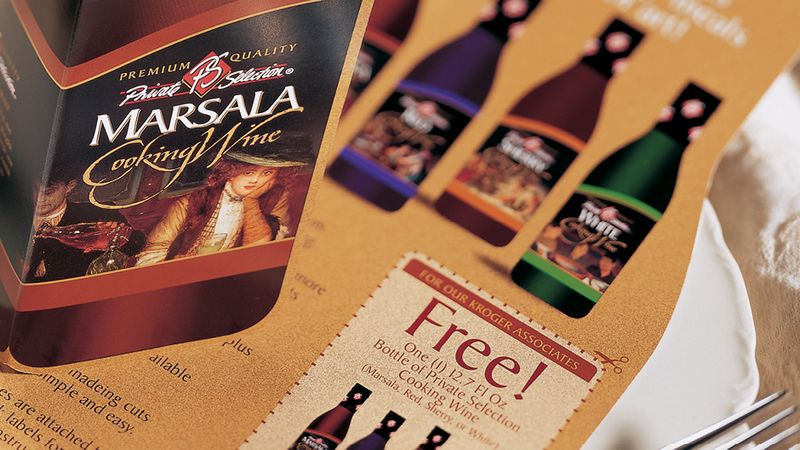 Then our design team used the insights to tailor packaging cues to appeal to these different segments within the category, and we supported the effort with ongoing promotions. Private Selection Nuts | We designed labels using vibrant color panels and custom illustration to create a unique snack experience for this new line of exotic, flavored nuts. We also provided story copy that highlighted the specific seasoning in each bag. 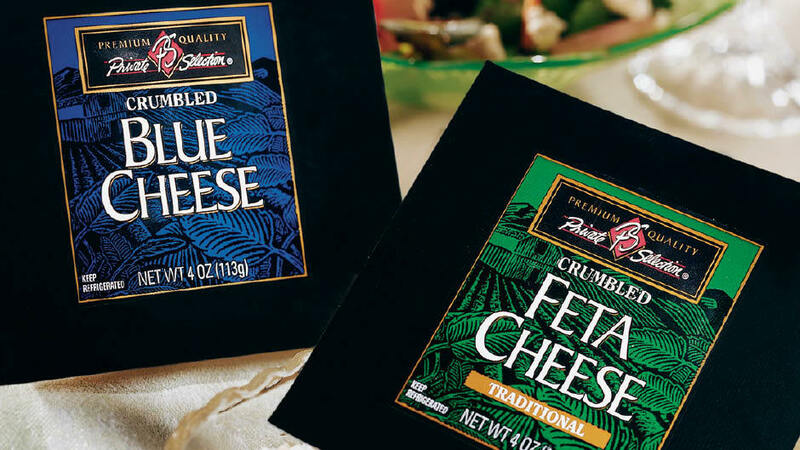 Private Selection | Kroger trusted us to update and maintain the graphic standards for their upscale Private Label brand line for 10 years. This line covered many categories, hundreds of SKUs, and a multitude of packaging structures. Graphic standards were updated and maintained for this upscale private label brand line.